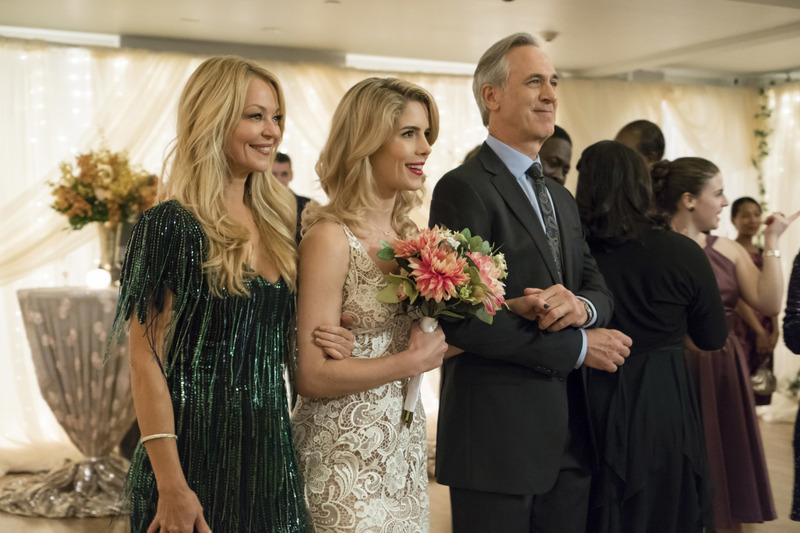 Episode 6×09 “Irreconcilable Differences” — Quentin Lance (Paul Blackthorne) is kidnaped by Black Siren (Katie Cassidy) and Cayden James (guest star Michael Emerson), who are looking to trade Lance’s life for a weapon of mass destruction. Oliver (Stephen Amell) and Team Green Arrow must figure out a way to save Lance while still keeping the city safe. Laura Belsey directed the episode written by Beth Schwartz & Sarah Tarkoff.